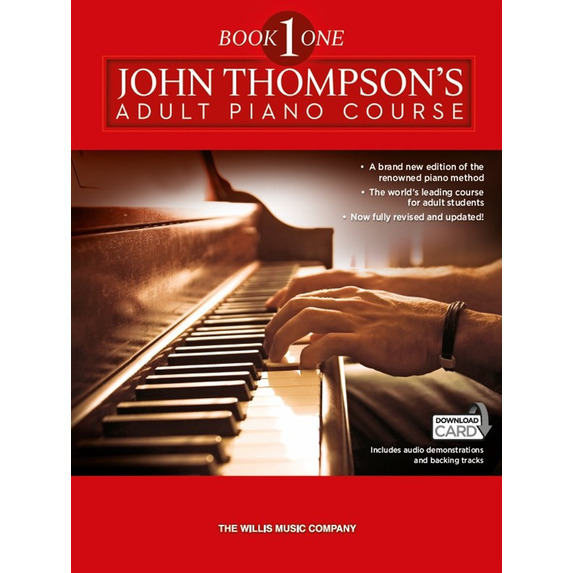 Fully revised and updated, this brand new edition of Book One of the renowned John Thompson's Adult Piano Course is intended for the adult beginner who is learning the basics of Piano playing. 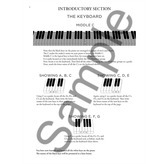 The book and download card will give you a quick and thorough grasp on the fundamentals of playing the Piano. 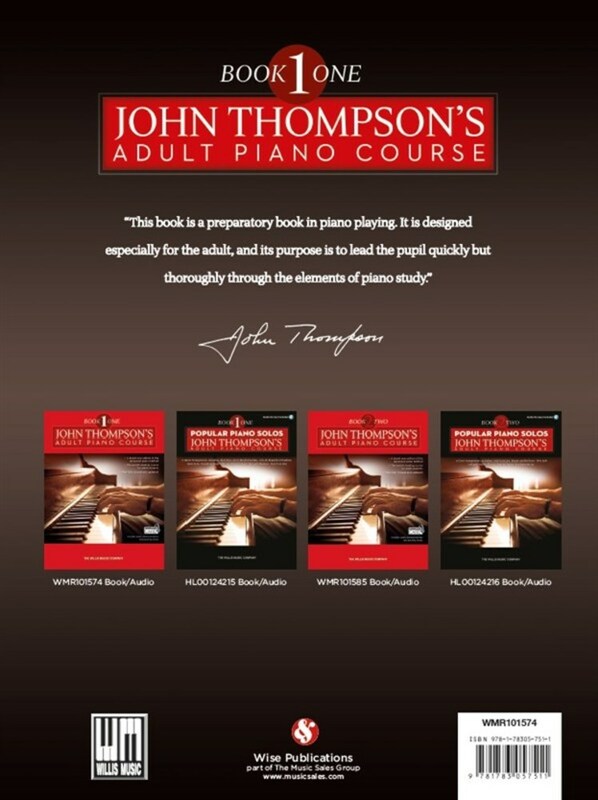 John Thompson's Piano Course is most often associated with younger beginners, but the adult course has been equally successful, proving that it's never too late to introduce vast numbers of older beginners to the joys of playing the Piano. 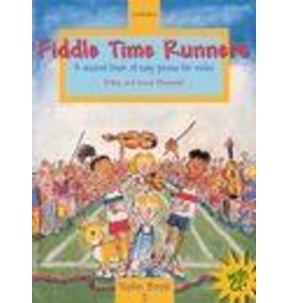 With authoritative instructions and clear practical advice, this Piano tutor explains the essential techniques and musical forms for any beginner, laying the foundation for further development in later books in the series. 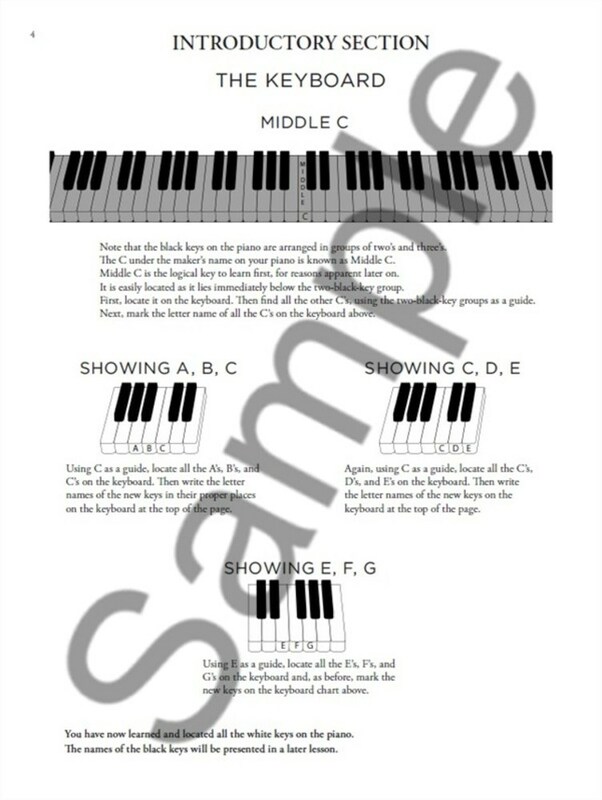 The Adult Piano Course introduces the pupil to the notes of the Piano, the fundamentals of notation, different types of notes and varying rhythms, while also ensuring that sight-reading is introduced from the very beginning. 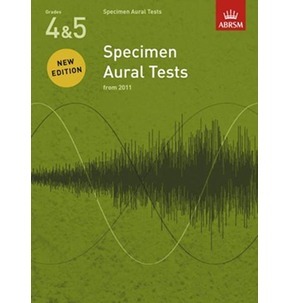 From there, the student is taken through intervals, chords, phrasing and beginning scales, all interspersed with enjoyable and melodic practice pieces that put the theoretical concepts into a musical context. Throughout this adult Piano tutor, there is a great balance between developing musical knowledge and practical musical skills. If you also have a teacher, many of the pieces feature accompanying music, allowing you to play as a duet which will give you hugely beneficial experience playing with another musician. 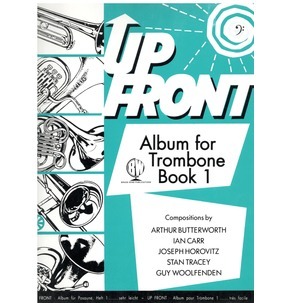 Similarly, one of the most unique things about this book is the included Download Card, featuring example demonstrations of the exercises so that you will be able to hear how each one should sound, allowing you to get it note-perfect. 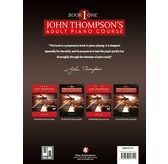 For decades, the timeless John Thompson's Piano Course has been helping beginners to grasp the basics of Piano playing. 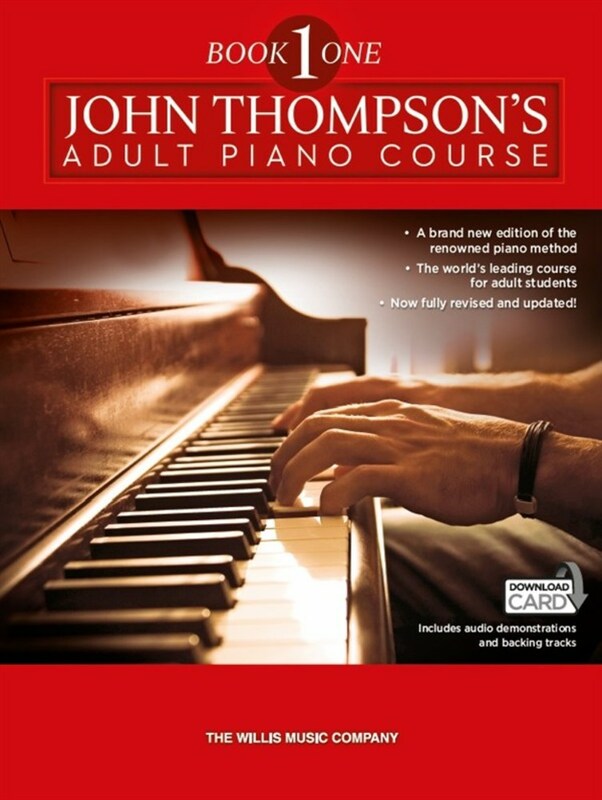 Now, with this updated edition of the Adult Course, the essential information and practical exercises have been revamped for modern readers, while the addition of the download card is an easy-to-use and helpful way to get the most out of learning to play.